Sadiq Khan the London Mayor has lashed out at immigration curbs for nationals of New Zealand. This has hampered their ability to reside and work in the UK on a long-term basis. Khan had a meeting with the Jacinda Arden the New Zealand Prime Minister. He later addressed media and said that he is in favor of Kiwis arriving in the London city. The London Mayor also said that the immigration curbs on Kiwis are worrisome. These are aimed at limiting the immigration from non-EU nations, as quoted by the NZ Herald Co NZ. The consequences of the government policies to curb immigration could be intentional or unintentional. But making it tough for talents to arrive in London is troublesome, added Khan. The UK permits New Zealand youth to stay in the nation for 2 years. But it is tougher to remain for longer periods. 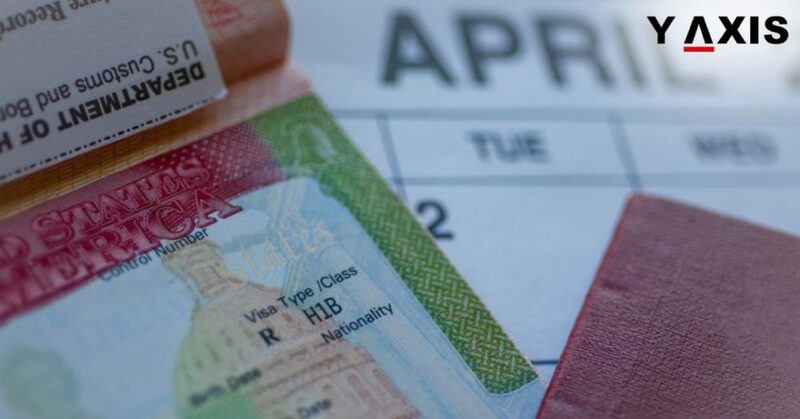 There are high-income thresholds for some categories while the fees for employers who intend to sponsor them on visas are also higher. It is also tough to obtain the UK Study and Work visas for them. The UK had placed curbs on immigration in attempts to decrease arrivals from non-EU nations. This was because political leaders were under intense pressure owing to immigration from EU. 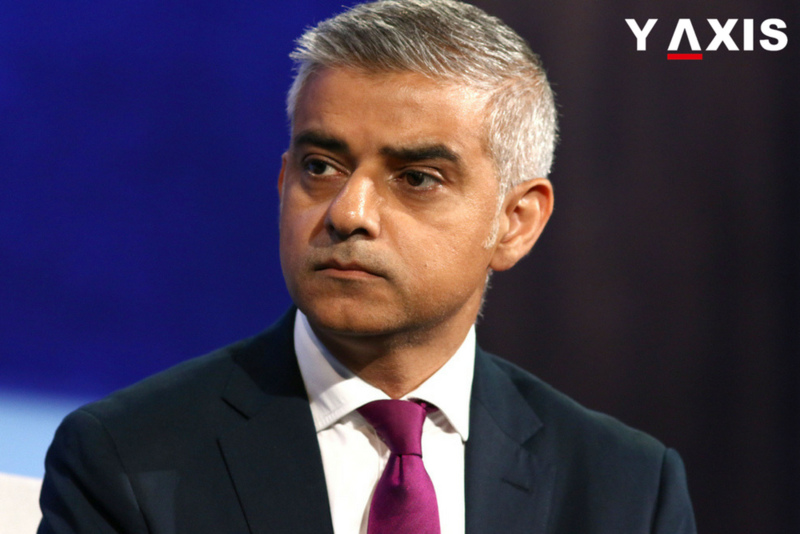 London Mayor elaborated on Brexit and said that along with challenges it also offered opportunities. It was in areas of trade with nations such as New Zealand. He said that Kiwis must never think that London could not be their home. Sadiq Khan also added that the strength of London as a city is the individuals who arrive here from across the globe. This is inclusive of the diversity added by Kiwis, he said.